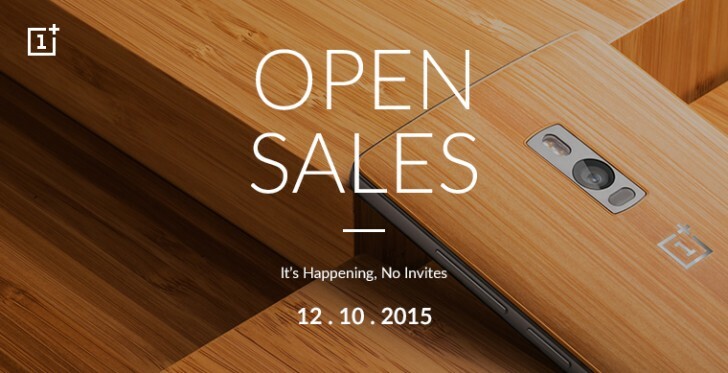 OnePlus has announced that its latest flagship, the OnePlus 2, will be available for purchase on Amazon India without any invite on October 12, which is coming Monday. However, the open sale will last for just one hour - 12:00 to 1 PM. "While we’ve alleviated the invite demand to a reasonable extent on account of faster roll-outs, we feel that we owe it to you all to make it a bit more convenient this time around," the Chinese smartphone manufacturer said in a blog post. It's worth mentioning that this would be the first open sale for the "2016 flagship killer" ever since it was released back in August this year. The handset, which went on sale in Malaysia last month, costs INR 25,000 (around $385) for the Sandstone Black variant (64GB). can you explain me how they are better? its not so big, but a bit bulky. Its has a sandpaper like back which wont let the mobile slip easily.